Don’t be crabby! 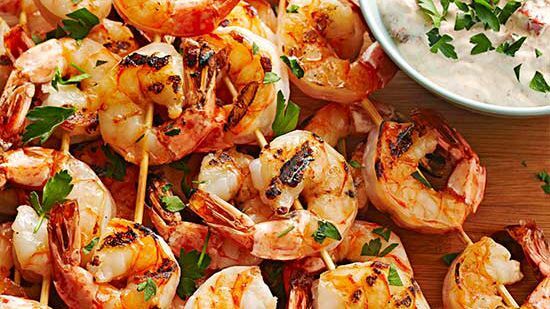 You can—and should—still eat seafood on the keto diet. 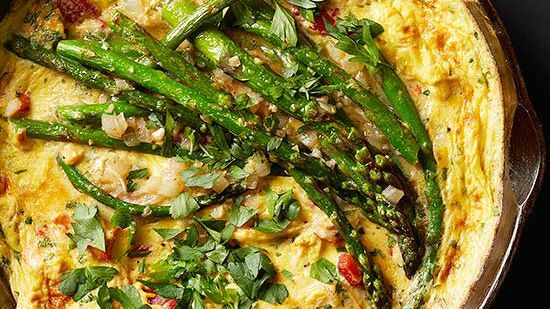 Start your day with a real “catch” of this keto breakfast recipe, which features low-carb asparagus for fiber and freshness. Use whole milk or cream instead of low-fat or fat-free milk to round out the macronutrient ratios to more keto-appropriate levels. 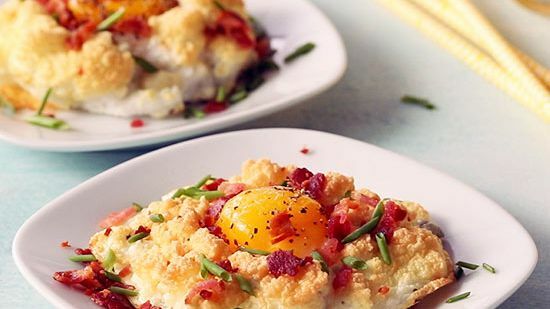 Your keto breakfast recipe forecast: cloudy with a chance of bacon! This speedy option separates the egg whites from the yolks—then utilizes them both in different ways for a light-as-air (and light-in-carbs) meal. You’ll call for a repeat after one bite of the bacon and blue cheese pairing. 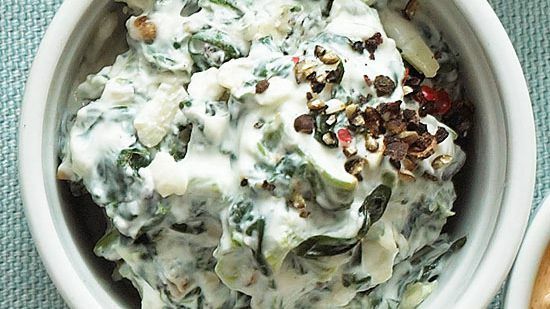 Love spinach-artichoke dip? You’re in luck! It’s totally invited to the keto party—especially when you enjoy this Parm-rich easy keto recipe with crudites. Tip: Celery sticks, cucumber coins, blanched asparagus spears, and cherry tomatoes are among the lowest-carb veggies in the produce pool. 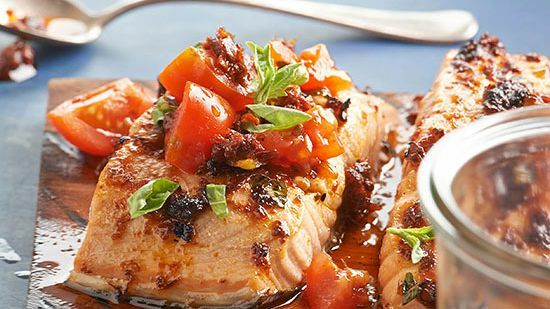 For a grate keto recipe idea come noon, grill salmon on a cedar plank to infuse the filet with flavor. It takes just 10 minutes or so to score a perfect flaky doneness level. Top with a simple homemade tomato pesto and an extra drizzle of olive oil, if you please. 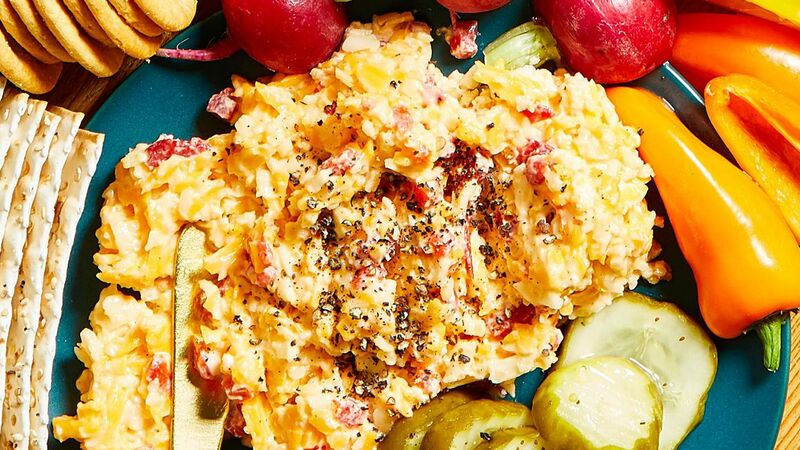 This easy keto recipe makes a lovely light lunch or party appetizer. The full-fat sour cream in the luscious dunking sauce makes lean shrimp even fitting for keto (as does the 4 gram carb count for the entire dish). We’re cocoa-nuts about this 30-minute keto diet recipe and its creative crumb coating. 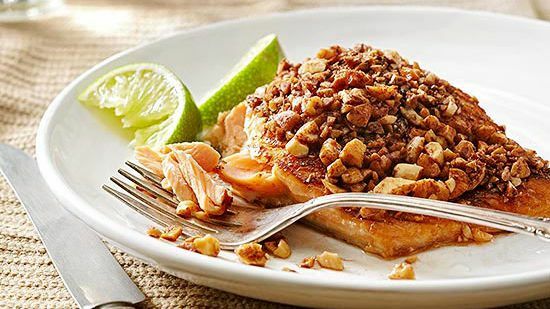 Chopped almonds and unsweetened cocoa powder sound like strange partners for salmon. Trust us: It works, and it works well. Plus this low-carb lunch satisfies your chocolate fix without all the sugar! Chickpeas are far from high in fat and low in carbs. 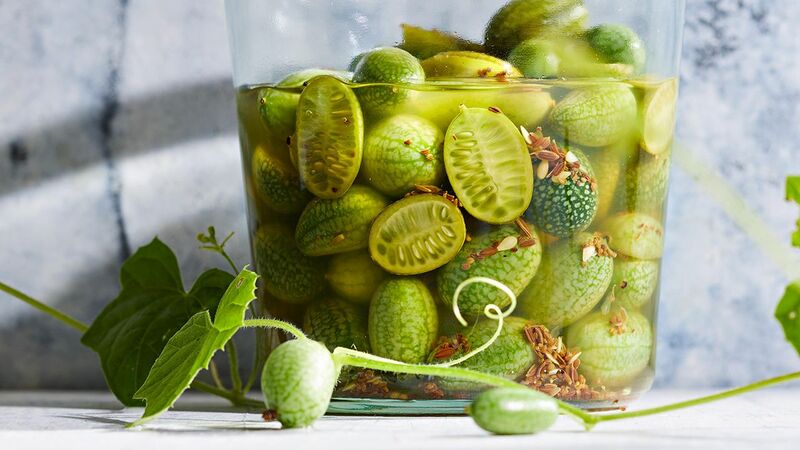 Luckily, the Test Kitchen dreamed up a keto recipe version of the popular party snack that offers a whole 12 grams of fat per tablespoon—and just 2 grams of carbs. 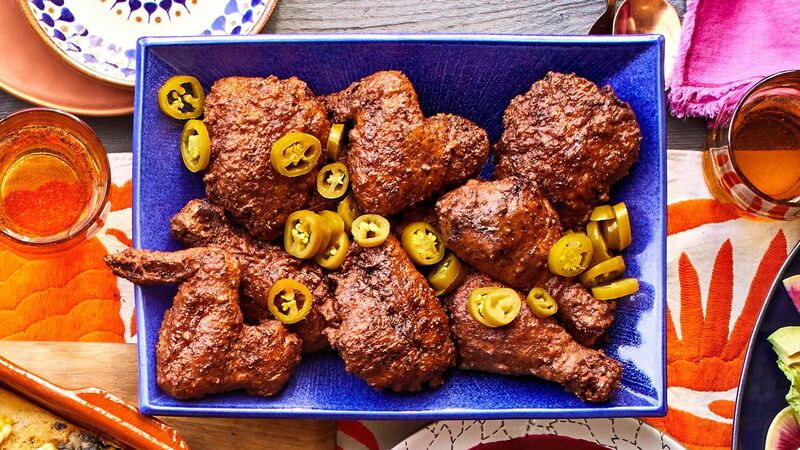 Tip: Whip up a batch to nosh on over the weekend; this recipe keeps for three days in the fridge. 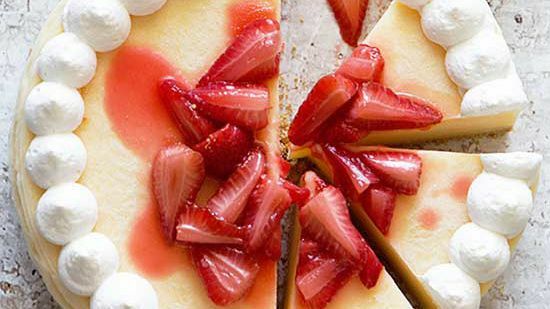 No need to wait in line for the microwave at work during the lunchtime rush. This keto side-dish soup is at its best chilled. 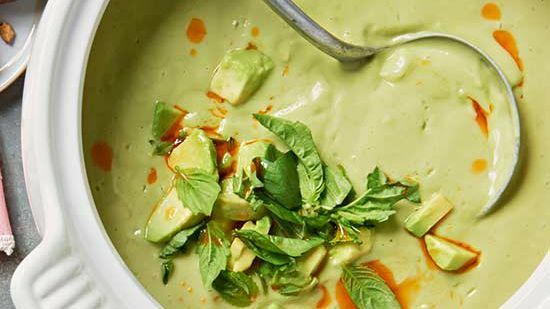 We crown this creamy chilled soup with a healthy drizzle of chili oil for warm flavor on a cold dish. Like bacon? 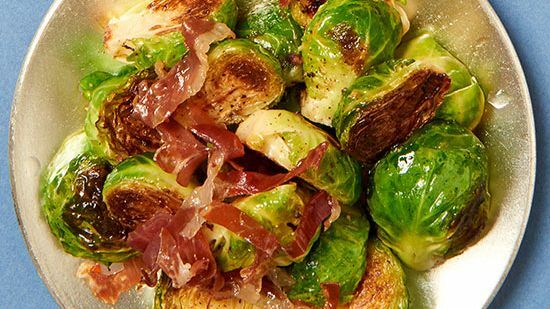 Then you’ll love this savory side dish that’s topped with prosciutto, a similar pork product. It takes just 20 minutes, so this skillet side is the perfect addition to any of our keto dinner recipes. Avocado. Butter. How can anything that combines those two ingredients in one package be bad? 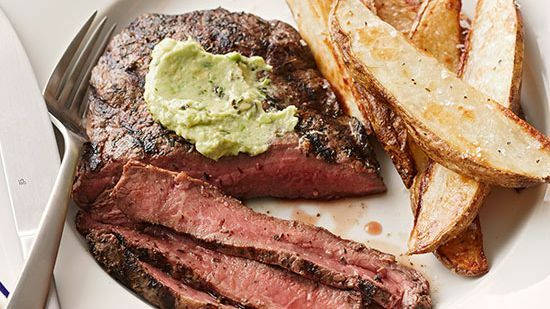 Taste the delicious, fat-forward duo atop this grilled steak recipe. Not all steakhouse entrées fit keto dinner recipe guidelines, but this DIY dish sure does! 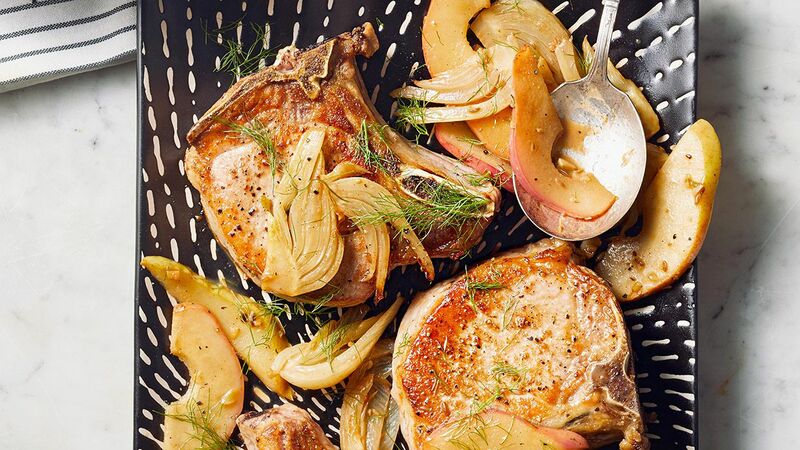 For a holiday—or for Sunday supper—try this oven-roasted keto dinner recipe. Get a leg up on prep time by slicing pieces prior to cooking. 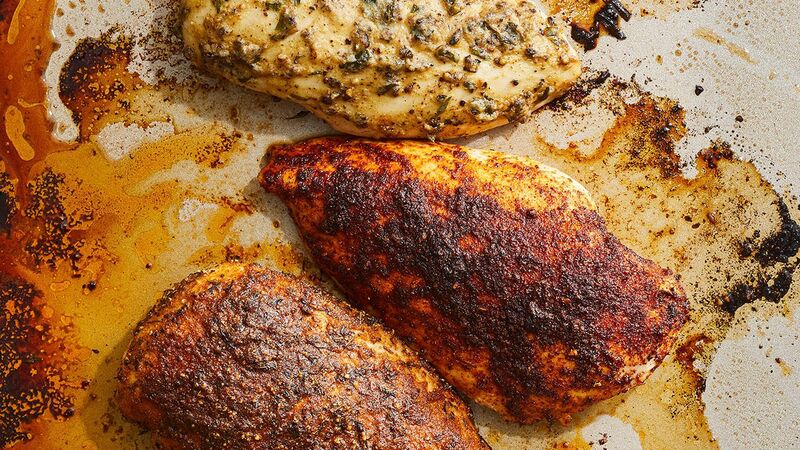 The herb butter-rubbed bird will reach the perfect temp in less than two hours. 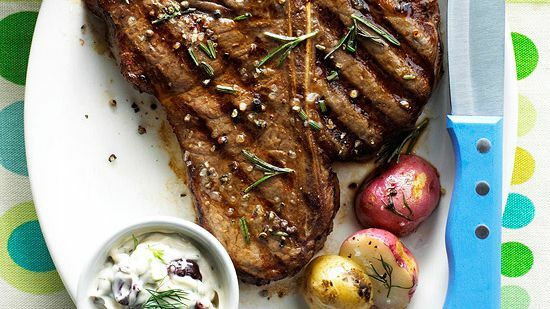 Porterhouse is one of the richest steak selections already, and it gets even more keto-compliant when you slather the keto dinner recipe with mayo that’s dressed up with salty olives and vibrant fresh herbs. 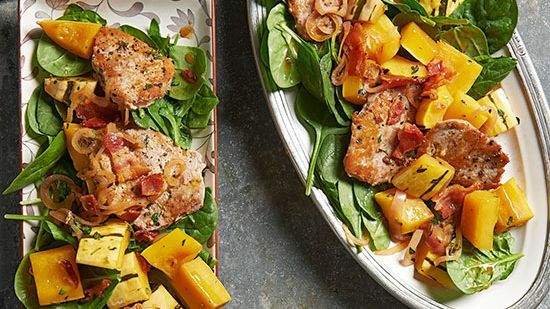 Since this entire entrée has just 1 gram of carbs, this is a stellar supper for days when you had a slightly carb-ier lunch. Had your fill of steak and salmon? 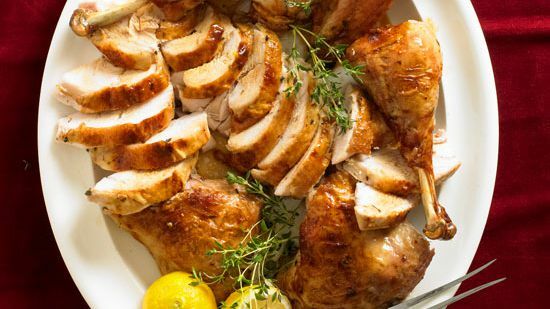 Turn to keto chicken recipes like this easy sheet-pan supper. 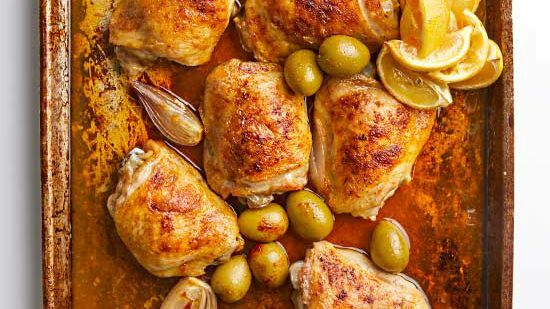 A mix of oil and butter delivers loads of flavor (and plenty of fat for your quota) in this Mediterranean meal. 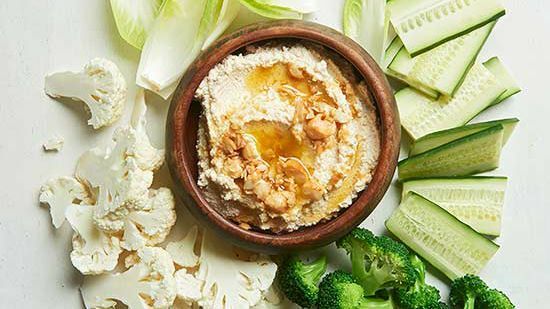 Tip: In place of mashed potatoes or couscous, pair this dish with cauliflower rice mashed with some cream cheese or sour cream.